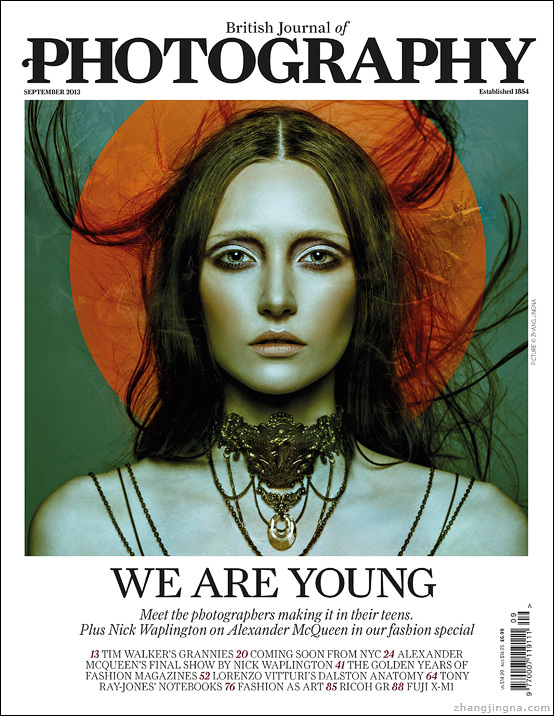 I'm on the cover of both print and digital editions of British Journal of Photography this month! Laurence has done a wonderful piece on young fashion photographers in the industry and it's a very lovely read, I recommend you check out the full article. My first Harper's Bazaar cover! 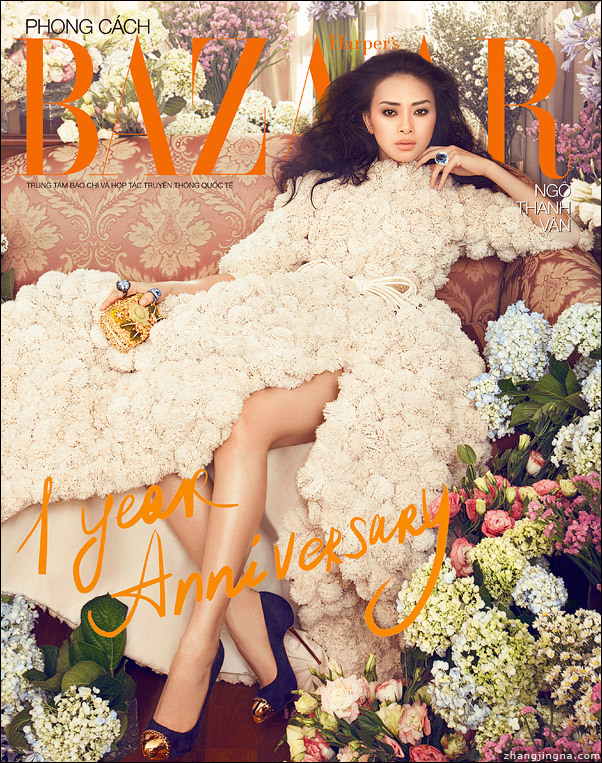 For Harper's Bazaar Vietnam anniversary issue. Featuring Vietnamese actress Ngo Thanh Van.